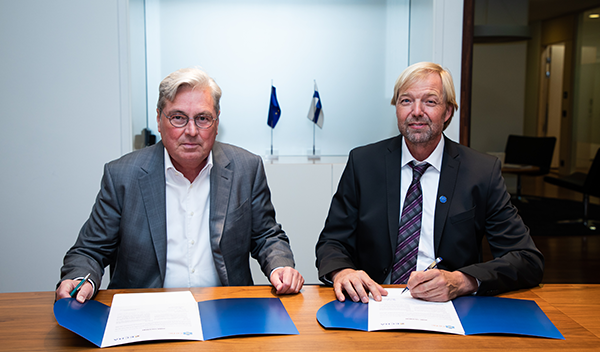 Following the end of the registration phase for existing substances under the EU’s chemicals legislation, ECHA and the European Chemical Industry Council (Cefic) have signed a joint statement outlining their future cooperation. With the completion of the third registration deadline, REACH now regulates all chemicals on the EU market. In this context, and recognising the recommendations in the 2018 Commission General Report on REACH calling on all actors to further improve REACH implementation, ECHA and Cefic today signed a cooperation agreement that will further contribute to this. The agreement is a commitment from both industry and ECHA to focus on improving the scientific assessment of some substances or groups of substances, further enhancing safety information and its communication across the supply chain.